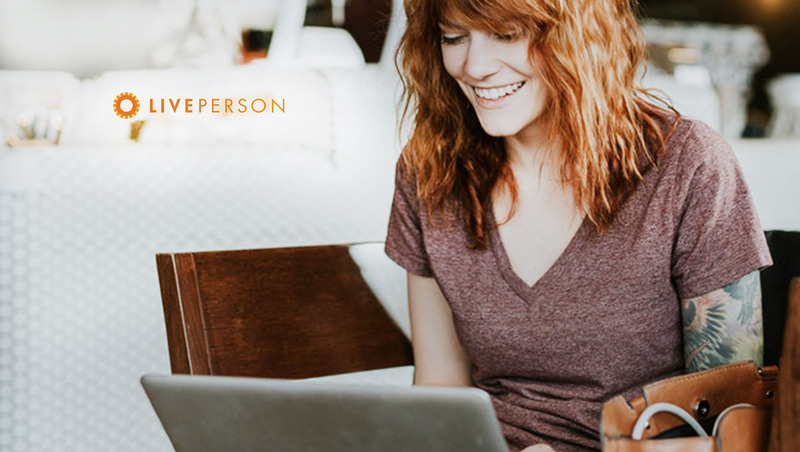 LivePerson, a leading provider of conversational commerce solutions, today announced the acquisition of AdvantageTec, a leading provider of texting solutions for service departments of automotive dealerships. The addition of AdvantageTec to Contact At Once!, LivePerson’s automotive company, helps enable conversational commerce across the entire dealership, including variable and fixed operations. The service department may also be emerging as a valuable source for new car leads. According to the September 2018Cox Automotive Service Industry Study, 74 percent of customers who visited the dealership in the last 12 months for service are likely to return to purchase their next vehicle, compared to only 35 percent of customers who did not visit for service. “This industry always has and always will be about relationships,” says Denise Chudy, General Manager of Contact At Once!